Editor's Note: The following article is the third of six stories TMA's Healthy Vision 2025 advocacy plan, highlighting TMA's priorities for the 86th Legislative session. In this post, Ray Callas, MD, explains the need to hold health insurers accountable so patients don't receive surprise medical bills. 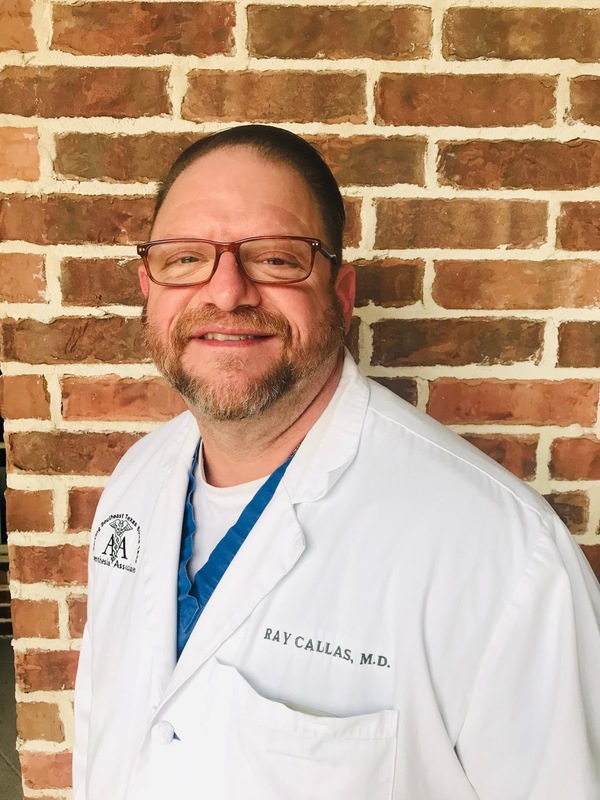 Beaumont anesthesiologist Ray Callas, MD, is tired of beating his head against the wall trying to get “in-network” with health insurance companies. And he’s tired of the surprise bills his patients receive when he can’t get in. “If I’m out-of-network, but I’ve tried time and again to negotiate with networks and still can’t get in, I believe insurance should accept some of the responsibility for that bill,” he said. And Dr. Callas is not an outlier. TMA’s biennial physician survey shows 67 percent of physicians with no contracts who attempted to join a network received either no response or a “take it or leave it” offer. Thus, when physicians are not part of a network, it is generally because they either have no choice or no bargaining power. And neither do their patients. Surveys show that as many as 60 percent of Americans have received a surprise bill from an out-of-network physician or provider. Many of them result from emergency medical care. Especially in emergencies, it’s common for someone like Dr. Callas not to know if he’s in-network for the patient in front of him. Narrow, inadequate networks can mean little or no access to critical services. The plans themselves determine how their networks are established and what physicians and providers will participate in those networks. Physicians have a real and powerful incentive to be part of the insurance companies’ networks: Most believe they must contract with at least one commercial payer to have a financially viable practice. Health plans, on the other hand, profit from skimpier networks.